“…to be a woman is to have interests and duties raying out in all directions from the central mother-core, like spokes from the hub of a wheel. The pattern of our lives is essential circular. We must be open to all points of the compass; husband, children, friends, home, community; stretched out, exposed, sensitive like a spider’s web to each breeze that blows, to each call that comes. “This beautiful image is to my mind the one that women could hold before their eyes. This is an end toward which we could strive–to be the still axis within the revolving wheel of relationships, obligations and activities. “… she must consciously encourage those pursuits which oppose the centrifugal forces of today. Quiet time alone, contemplation, prayer, music, a centering line of thought or reading, of study or work. It can be physical or intellectual or artistic, any creative life proceeding from oneself. “It need not be an enormous project or great work. But it should be something of one’s own. Arranging a bowl of flowers in the morning can give a sense of quiet in a crowded day—like writing a poem, or saying a prayer. What matters most is that one be for a time inwardly attentive. “…Woman must be the pioneer in this turning inward for strength. In a sense she has always been the pioneer. Less able, until the last generation, to escape into outward activities, the very limitations of her life forced her to look inward. “And from looking inward she gained an inner strength which man in his outward active life did not as often find. But in our recent efforts to emancipate ourselves, to prove ourselves the equal of man, we have naturally enough perhaps, been drawn into competing with him in his outward activities, to the neglect of our own inner springs. 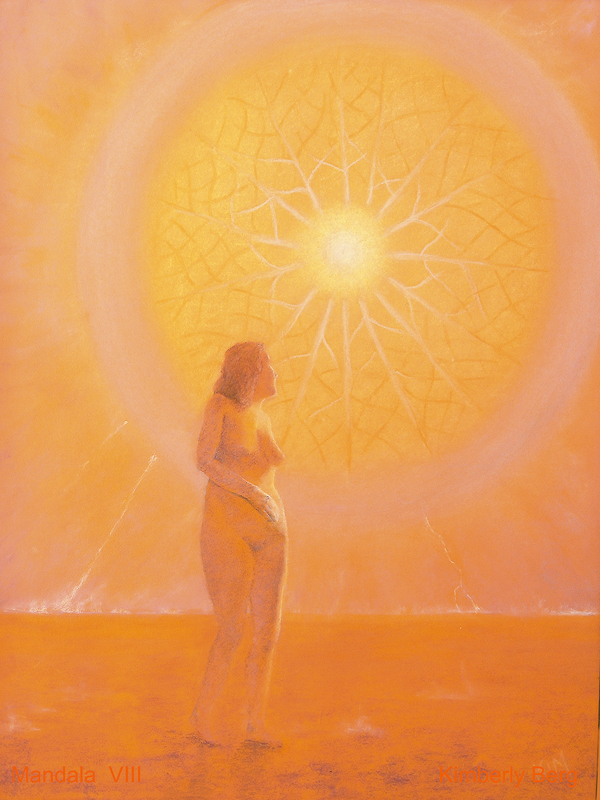 Have we been seduced into abandoning this inner strength, or are we entering a cycle where we recognise and can once again freely acknowledge that we women do have innate resources of our own, that may provide knowledge and wisdom which could benefit humankind as a whole. men have only had control over us for a comparatively short time. Now we are back into our natural role. Women know !! you site is just so beautiful……. I gave a copy of “Gift From the Sea” to my mother years ago, and now am inspired to revisit it and see what it means to me after the passing of time. I will share this on Facebook. :) Thank you for posting these beautiful and thought-provoking words! Well what are we going to do now as we tranform from knowing to feeling? Crystal, rainbow, indigo children. Do we know when it’s time to make that feeling connection? I randomly found Gift from the Sea on a free book cart. I think the universe was telling me something. And today I finally took some time to have a quiet bubble bath. As a mother, wife, healer, business owner, etc. it’s so critical to take time to oneself. It’s easy to completely fry out, as I often feel that I do. Mmmmm so beautiful! Thank you! Mucho corazon! It seems that we have abandoned ourselves because in order to ‘fit’ within the patriarchal system we must do that. I also feel that as our patriarchal system becomes more and more complex with women trying to fit in, we have abandoned each other. Women and their sacred bonds through supporting each other has deepy decreased. We are looking for support through men now because that is what is expected. It feels that all of this imbalance due to the patriarchy has become stronger because women have been severely abused in trying to break away from it. In order to bring balance we truly have to be warriors in our own lives. We have been too nice for too long. The fierce love that is needed by women now is the only way. It may seem dismissive to men but the reality is that we need help ourselves, not be victims anymore and deeply trust ourselves….and trust in other women’s process too.